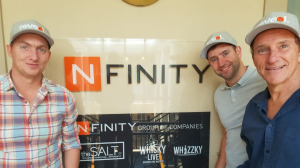 Nfinity, an innovation hub of entrepreneurial businesses headed by Ken Varejes and his management team, has announced Reveel as the latest business to join the fold. Nfinity CEO Varejes says, "The OOH industry has always been a brilliant platform for innovation, and a particular passion of mine. I’m so pleased to be introducing the latest player in this space, and we’re confident that it’s going to be a great disruptor." The Reveel business will be headed by Tanner Rock (commercial director) who has experience in new site and product development. He will manage the day-to-day relationships of our key landlord and supplier partners. Tyron Martin joins the management team in the capacity of sales director. 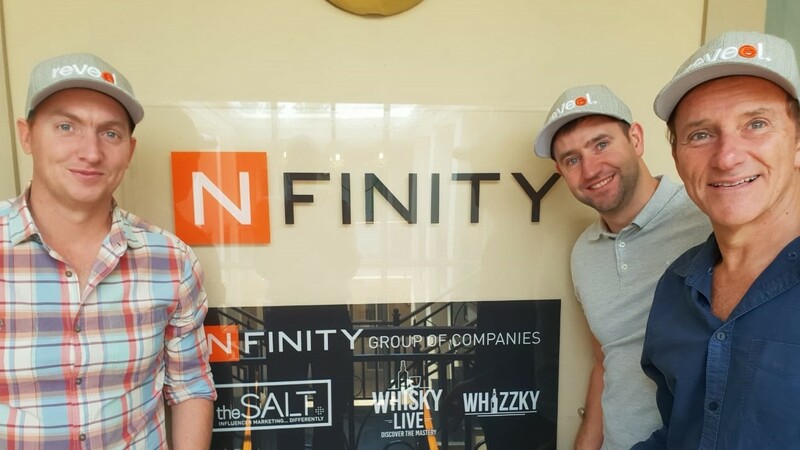 According to Nfinity, Martin has a proven track record in this space as a top performer, with relationships at both client and agency level. "Reveel is underlined by an unwavering desire to create opportunities for our clients that are different and unique. Our management team is extremely passionate about this ever-changing OOH space, and with the many years of combined experience comes many solid relationships that are key to the growth of the business in the short term. The team is excited, highly motivated and we are really looking forward to creating additional relationships that will be formed as we start this journey," says Rock. Varejes adds, "Tanner and Tryon are the perfect duo to take Reveel to incredible success. They have the backing and infrastructure of our entire Nfinity arsenal of businesses, management team and staff. What a great start to 2019." For more information, visit www.nfinity.co.za. You can also follow Nfinity on Facebook or on Twitter.